HOW DO I…? Get Answers! Smith County offers a wealth of opportunities that few communities can match!! Smith offers an attractive rural setting, a modest cost of living, safe communities in which to raise a family, good education and quality health care. We have near access to several four lane highways. 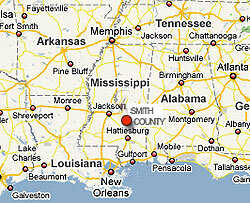 Smith County has commercial airport access approximately 30 miles away in Jackson. We are served by the Canadian National/Illinois Central Railroad. Several areas of the county are already under rapid development, and plans are in the works to increase traffic through the area and provide even greater accessibility. 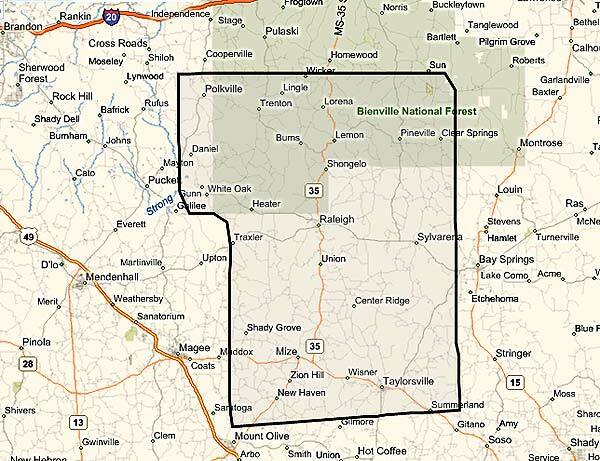 As of last census, Smith County has a population of 16,182. Potential manufacturing and industrial sites are available in the county, with a portion of this land being site ready. There are ample locations for homes and businesses as well. 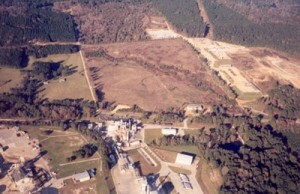 The West Taylorsville Industrial Park located on Hwy 28 West. Acreage is available to manufacturing, industrial, and distributor enterprises. Site ready land is available. Water area: 1.4 sq. mi. Educational,health and social services (17.0%). 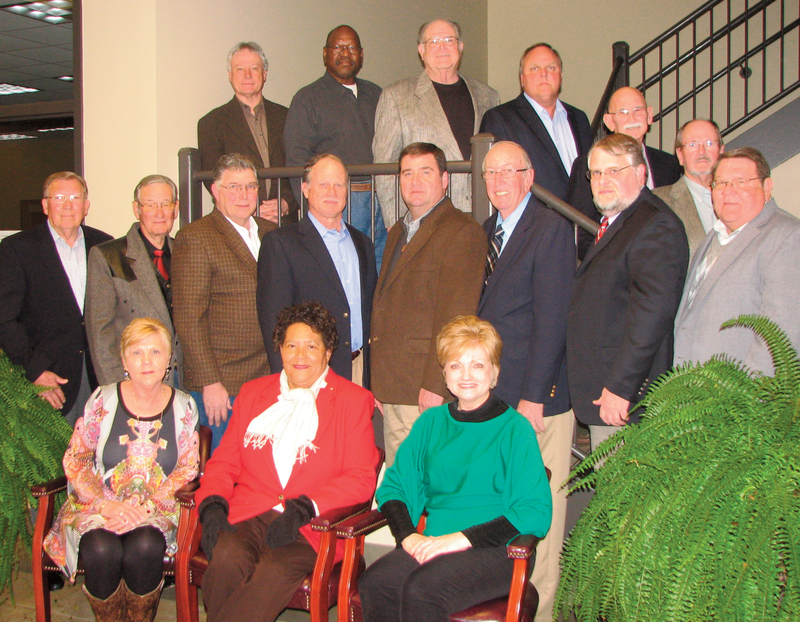 The Economic Development Group is a dedicated group of people from Smith County, Mississippi. The organization focuses its efforts on traditional business recruitment and retention, industrial development and recruitment, and community and tourism development. Jack Batte & Sons, Inc.